This is probably the most heartbreaking report yet - the most recent update on Lamar Odom's condition and the surrounding circumstances. Lamar, ex LA Laker basketball player and estranged husband of reality TV star Khloé Kardashian, is currently in a coma and in a critical condition, unable to breathe without the aid of a machine. Reports say that unless Lamar had previously designated a medical proxy to step in and make decisions regarding his care, this responsibility now falls on Khloé. 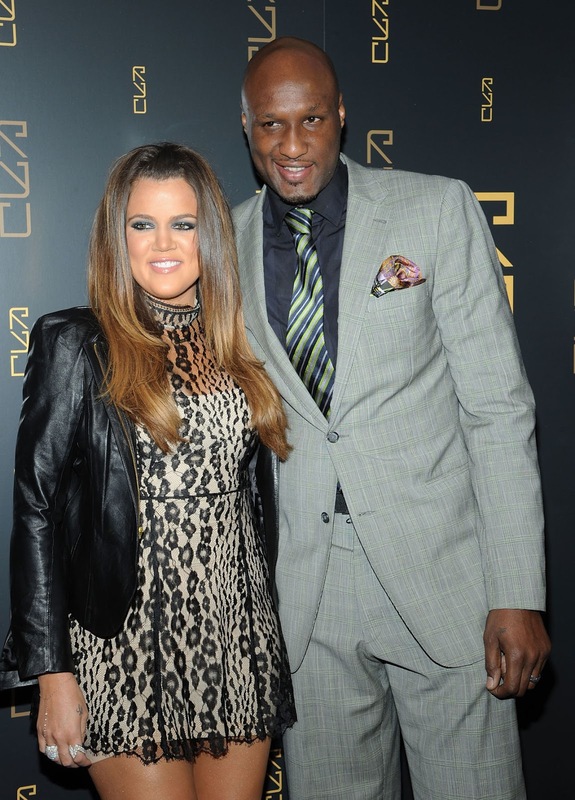 As Lamar Odom's family and friends gather by his side at the Sunrise Hospital in Las Vegas, reports surfaced that the former NBA star is not technically divorced from ex Khloé Kardashian. That revelation could mean that Khloé​ may technically be the one responsible for any legal or medical decisions concerning his welfare. ​Khloé​ and Lamar were married in Sept. 2009. In 2013, Khloé filed for divorce, citing "irreconcilable differences." But the couple put off finalizing the divorce until July of this year. When the divorce paperwork was finally signed by Lamar and Khloé, the only thing holding up the conclusion of their proceedings was a judge's signature, which was expected to be completed within days. ​Although reports from the scene at the Love Ranch South brothel in Nevada where Lamar Odom was found unconscious Tuesday afternoon indicated that no drugs were found in his VIP room there, E! News now says that "virtually every drug imaginable was found in his system" during tests undertaken at Sunrise Hospital in Las Vegas, where Lamar is now receiving medical care. Specifically, E! cites an insider confirming the presence of crack cocaine — and adds that he had been taking the drug all weekend. People magazine also reports cocaine was found, as well as opiates, and TMZ says, citing witnesses at the hospital, that track marks are visible on Lamar's arms, "but it's still unclear if [they] are fresh or from previous drug use."